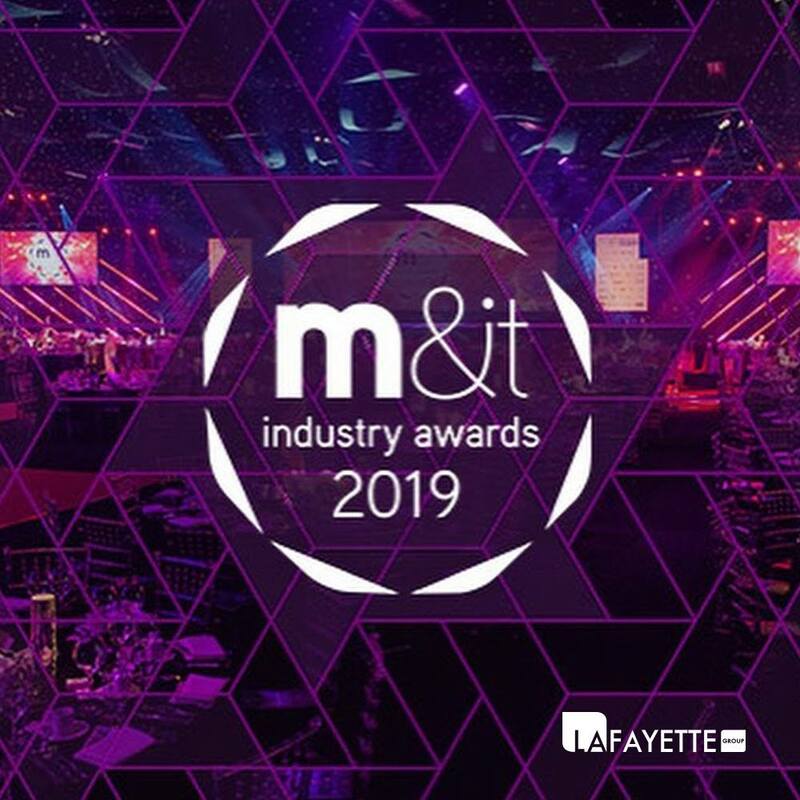 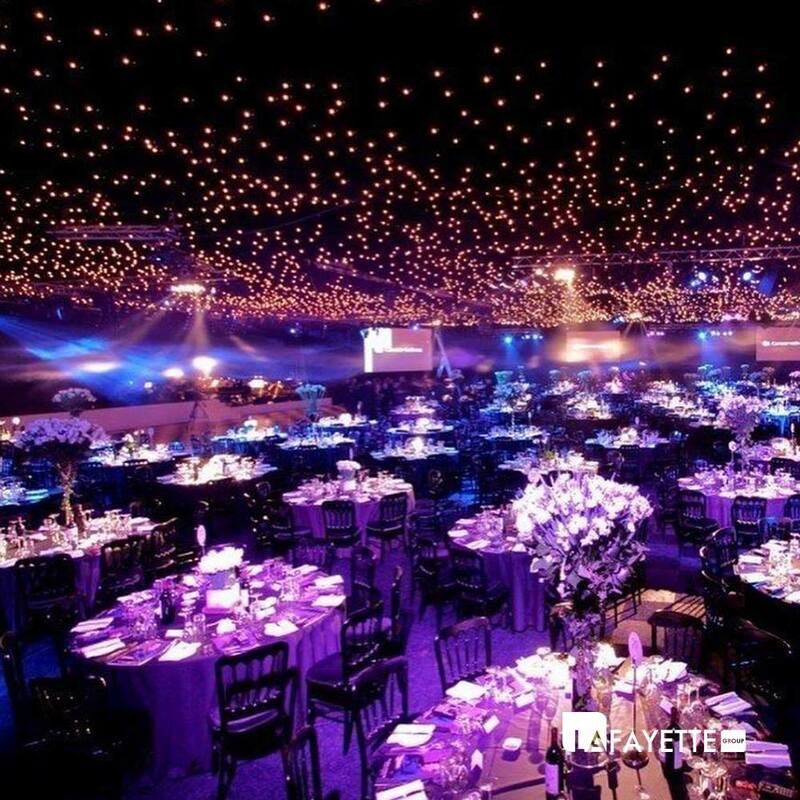 Again this year, lots of professionals from our industry decided to attend the M&IT Awards because it is the biggest and original event industry awards program, attracting more than 1300 industry professionals – twice as big as any other awards evening in the event industry calendar. 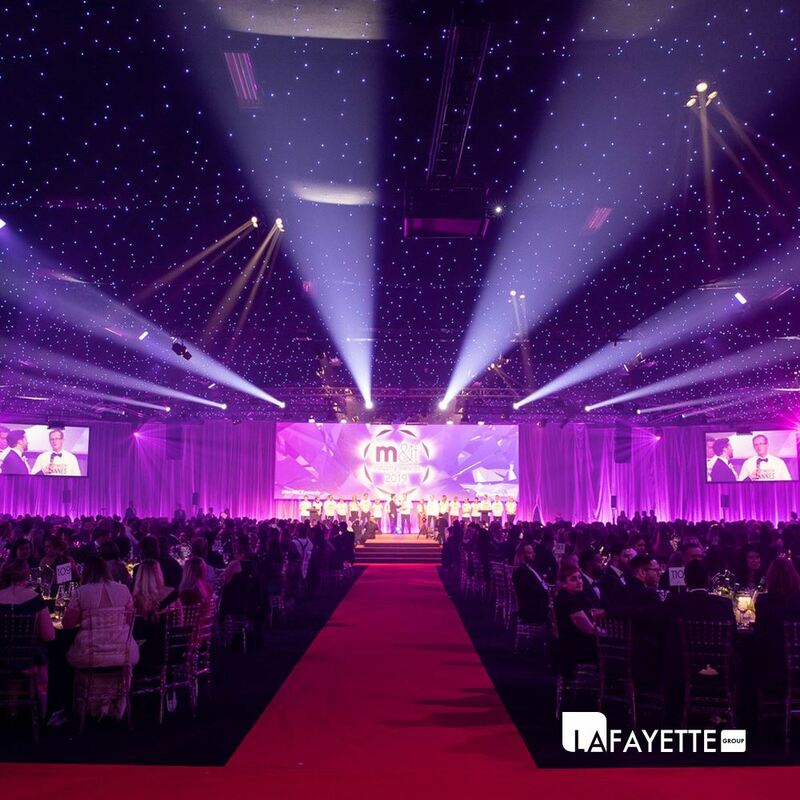 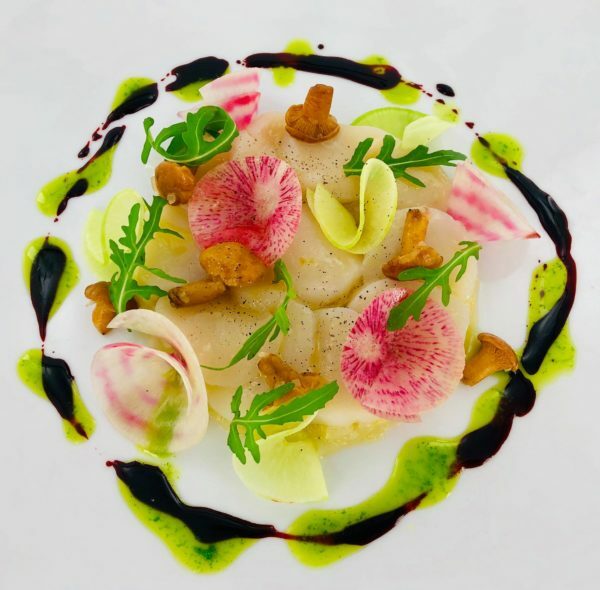 Organized by Meetings & Incentive Travel magazine CAT Media, the awards event brings together all sectors of the business to reward excellence of service and product and to enjoy fantastic cuisine, fine wines, excellent live entertainment and last but not least, raise funds for charity. 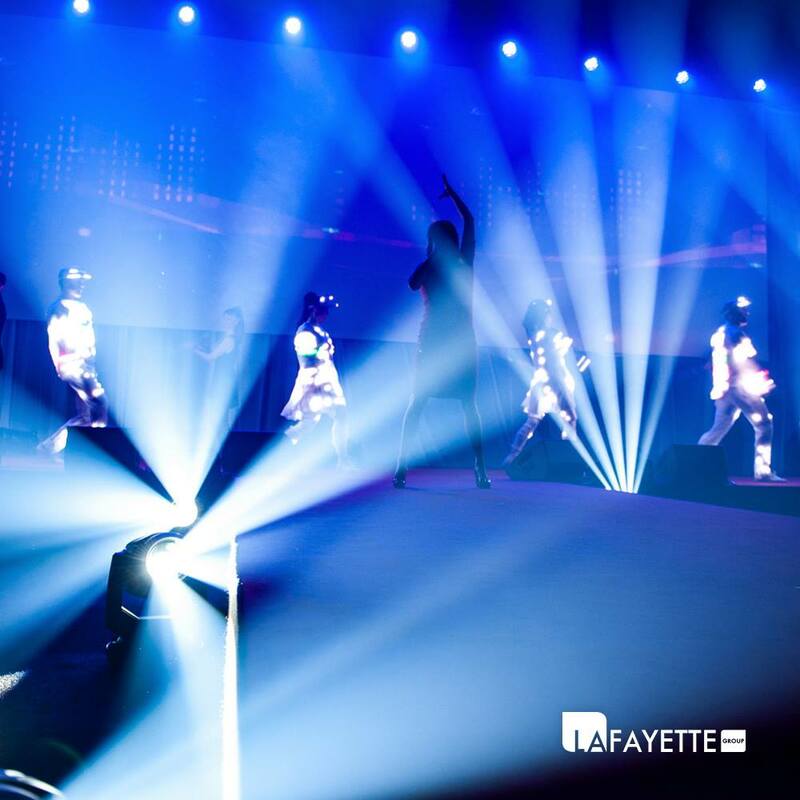 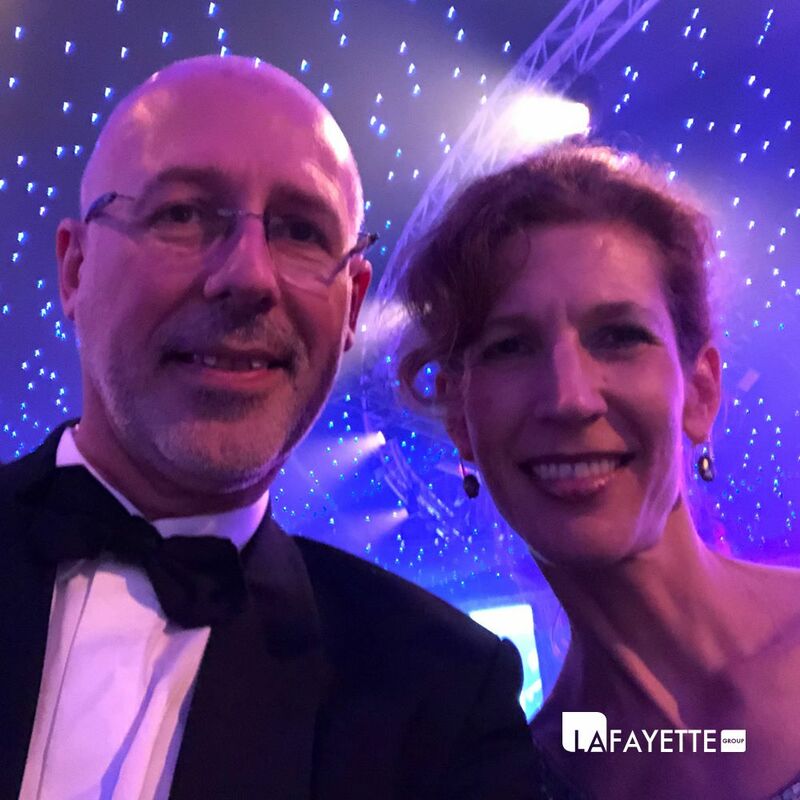 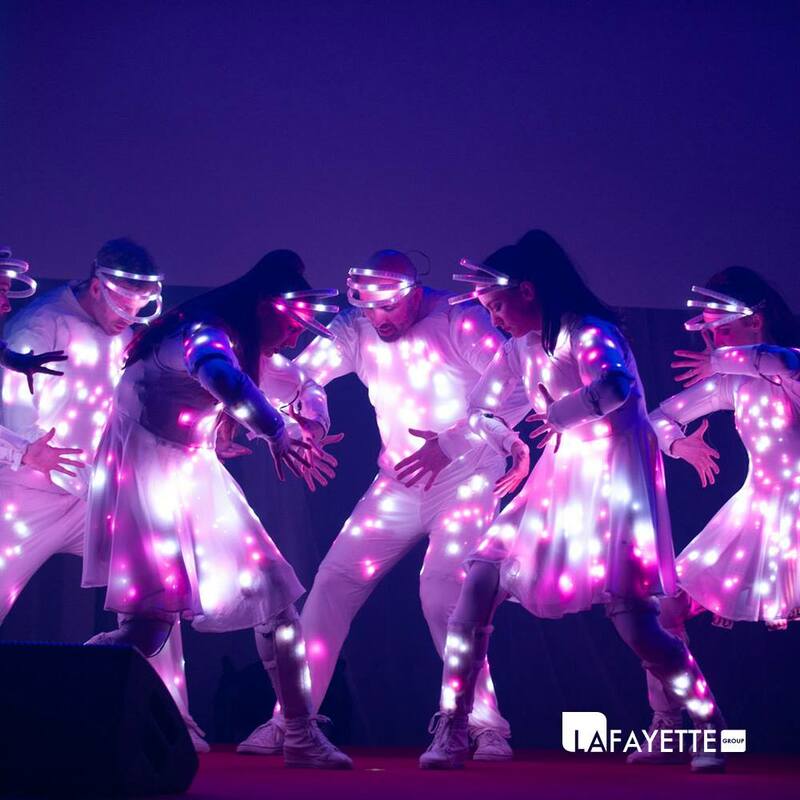 As a conclusion after an intense week of sales calls, a few Global GDP Partners, including Lafayette Group had the opportunity to be part of the celebrations.